Growth form: Perennial herb. Flowering. Feb–May. Status: Native. Local. Also recorded: E Saudi Arabia, UAE. 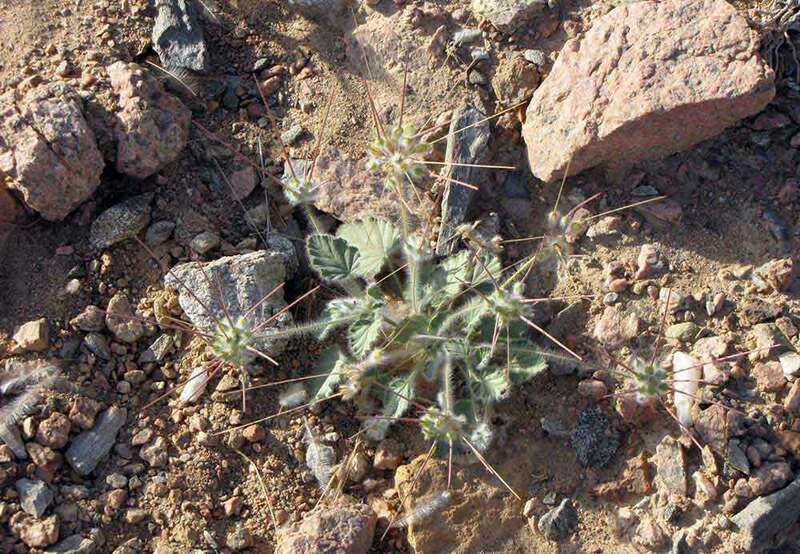 Habitat & distribution: Reported by Batanouny as common; S and W Qatar. El Amin also states that it occurs at Al Wakra, Al Karaanah and Mekainis.